Air Repair Heating & A/C specializes in Mitsubishi Ductless Systems offering quality heating and air conditioning services for people with residential and commercial needs in the San Antonio and the surrounding area. Whether it’s a repair, maintenance, or a new installation, our great air conditioning and heating service will not just fulfill, but also exceed your expectations. 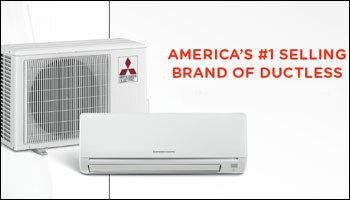 When you choose Air Repair Heating & A/C, a Mitsubishi Diamond Contractor, you receive not not the top-of-line Ductless AC & Heating system, but also an Extended Mitsubishi Warranty beyond the standard warranty provided by a regular contractor. This is courtesy of Mitsubishi to give you that extra peace of mind when choosing a professional designated by Mitsubishi to install and/or repair your Ductless system. 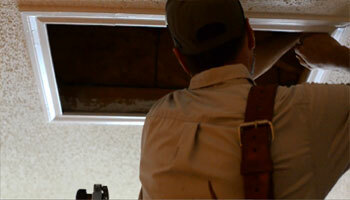 "Air Repair Heating & A/C was very professional when they came to perform my work. They looked sharp, were very knowledgable, and worked efficiently." 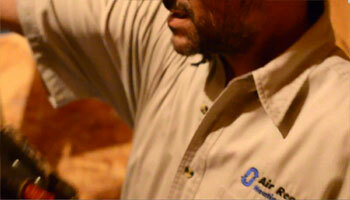 "Air Repair Heating & A/C was the only company to offer me a parts and labor warranty of 10 years for less than $1,000."